Grab a beer after work with colleagues or have a reunion in this traditional English country-style pub! 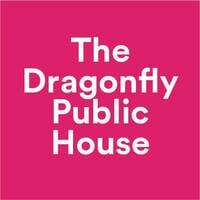 The Dragonfly serves its guests a range of warm and hearty meals to go alongside its fantastic selection of beers, fine wines and ciders. 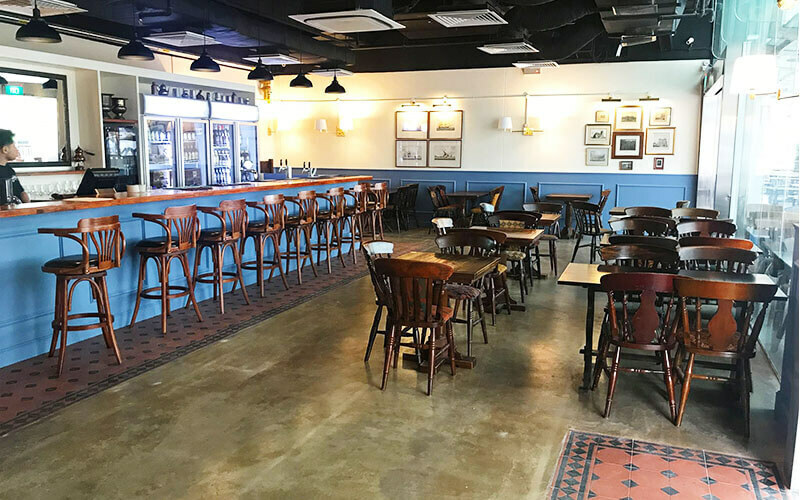 Unwind and get a taste of classic England at 1 Pasir Ris.